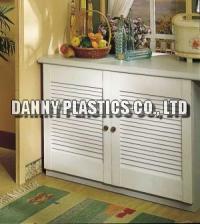 Cabinet Door (Louvre Panels2)(72, 73) - Danny Plastics Co., Ltd. The Louvre type cabinet door has elegant look for your house decoration. 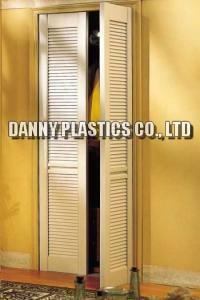 You don't have to repaint the door because we have quality finished process during the production. Besides, we offer various dimentions for your demands so that you can choose the most suitable one for your cabinet. All of the sizes we provide is along with standard dimensions, but if you need different sizes for your door, we also serve OEM to meet your need. Contact us today for more!